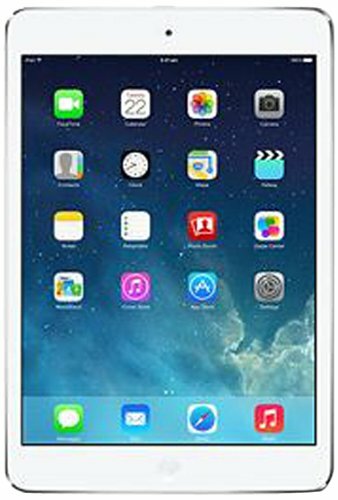 The Apple iPad Mini is one of the most popular 8-inch tablets available in the market today. Owing to its popularity there are a lot of accessories available for the iPad Mini 3/iPad Mini 2/iPad Mini. We list below the top 12 must have Apple iPad Mini 3/iPad Mini 2/iPad Mini accessories. 1. 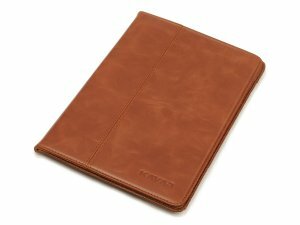 KAVAJ Leather Case Cover for Apple iPad Mini 3/iPad Mini 2/iPad Mini: The KAVAJ Leather Case Cover for Apple iPad Mini looks great and is made from genuine leather. If you care about your iPad Mini’s looks, the KAVAJ Apple iPad Mini case cover is a worthy investment. 2. Tech Armor Apple iPad Mini 3/iPad Mini 2/iPad Mini HD Clear Screen Protector: Protect your iPad Mini touchscreen from scratches and dust with the Tech Armor HD Clear Screen Protector. Tech Armor also offers life time replacement warranty on the iPad Mini screen protectors. 3. Anker Multi-Angle Portable Stand for Apple iPad Mini 3/iPad Mini 2/iPad Mini: The Anker Multi-Angle Portable Stand is perfect for reading or watching videos on your iPad Mini. The stand is made from aluminum and works with almost all smartphones and tablets. 4. Apple Wireless Keyboard: The Apple Wireless Keyboard pairs perfectly with the iPad Mini 3/iPad Mini 2/iPad Mini as well as the Mac. Just turn on the Bluetooth on your iPad Mini and connect to the Apple Wireless Keyboard. 5. 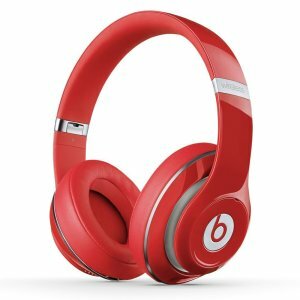 Beats Studio Wireless Over-Ear Headphones: Turn your iPad Mini into a portable entertainment hub with these Beats Studio Wireless Over-Ear Headphones. Beats has recently been acquired by Apple. 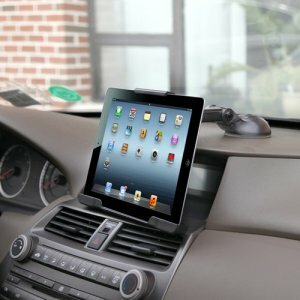 6. iPad Mini Car Headrest Mount Case: This iPad Mini Car Headrest Mount Case instantly turns your iPad Mini 3/iPad Mini 2/iPad Mini into an in-car entertainment system. 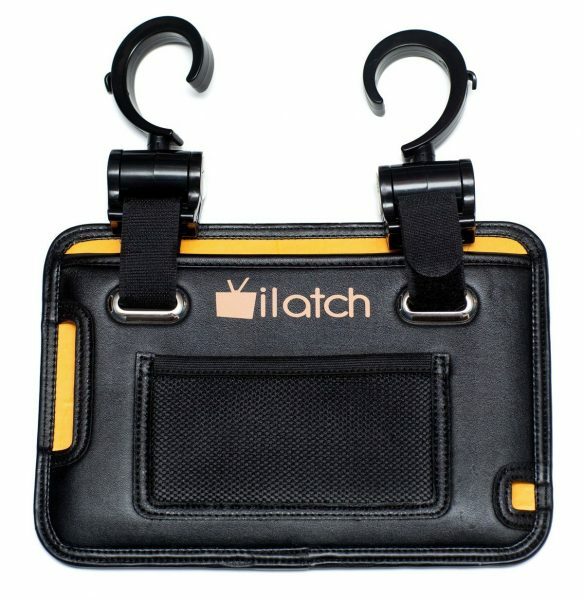 These iPad Mini car headrest mounts keep your children entertained during those long rides. 7. iOttie Easy Smart Tap Dashboard Car Desk Mount Holder Cradle for iPad Mini 3/iPad Mini 2/iPad Mini: Stick your iPad Mini 3/iPad Mini 2/iPad Mini on your car’s dashboard or wind shield with the iOttie Easy Smart Tap Dashboard Car Desk Mount Holder Cradle for iPad Mini and use the iPad Mini to listen to your favorite music, navigation etc. while driving. 8. Anker 13000mAh Portable Charger External Battery Power Bank: The Anker 13000mAh power bank is capable of charging your iPad Mini 3/iPad Mini 2/iPad Mini nearly 1.5 times when you are away from a power source for prolonged time. 9. 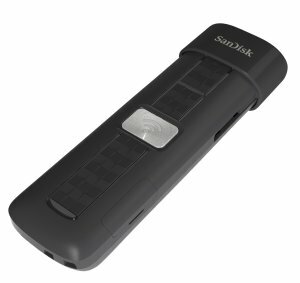 SanDisk Connect 64GB Wireless Flash Drive: Make up for the iPhone Mini’s lack of a SD card slot with the SanDisk Connect 64GB Wireless Flash Drive. The SanDisk Connect 64GB Wireless Flash Drive lets you instantly increase your iPhone Mini storage up to 64 GB for photos, music and videos. With the SanDisk Connect 64GB Wireless Flash Drive you can wirelessly connect to up to 8 devices and stream 3 simultaneous media streams. 10. 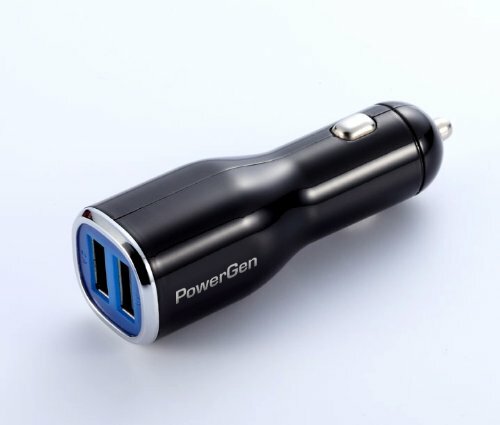 PowerGen Dual USB Car Charger: The PowerGen Dual USB Car Charger is a great option to charge your iPad Mini 3/iPad Mini 2/iPad Mini during those long journeys. This car charger has two USB ports and can be used to charge two devices simultaneously. 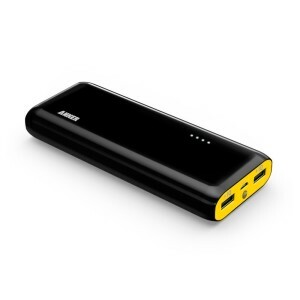 It also works with most Apple, Android smartphones and tablets. 11. Apple Certified Lightning to USB Cable: The Apple Certified Lightning to USB Cable lets you transfer data from your iPad Mini 3/iPad Mini 2/iPad Mini to your PC. 12. amPen Hybrid Capacitive Touchscreen Stylus: The amPen Hybrid Capacitive Touchscreen Stylus is ultra-sensitive and compatible with all touchscreen devices including the Apple iPad Mini 3/iPad Mini 2/iPad Mini. The hybrid tip is removable and replaceable when worn out. 13. 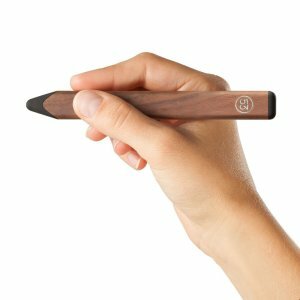 Pencil by FiftyThree Digital Stylus for iPad Mini: If you are one of those creative types, buy the Pencil by FiftyThree Digital Stylus for iPad Mini to try all the paid tools in the Paper app. FYI, Paper by FiftyThree is a beautiful sketching app. 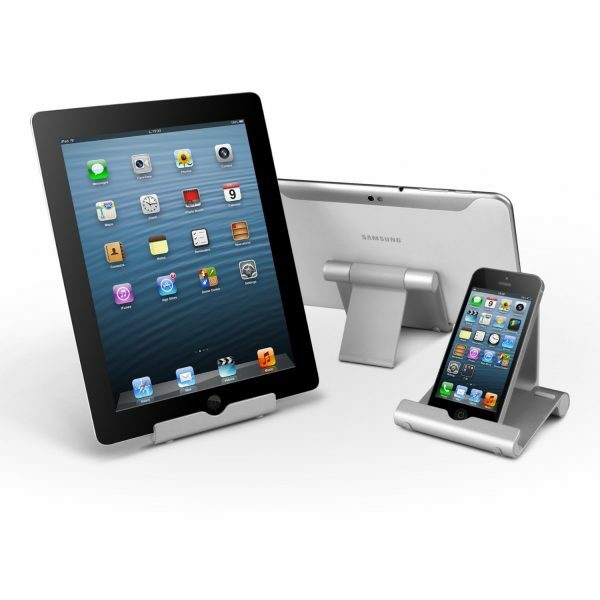 These are the must have Apple iPad Mini 3/iPad Mini 2/iPad Mini accessories. Do you use any other accessories for your iPad Mini?